Thank you for connecting with me through the New Consciousness Summit! 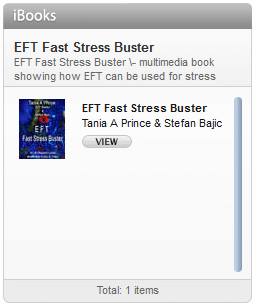 I would like to give you a copy on my new eBook, Transform Your Life with EFT. 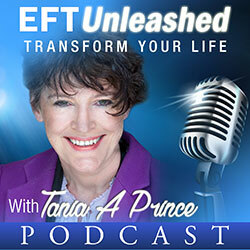 EFT has transformed the lives of millions of people around the world. It is an incredibly powerful and natural self help technique, built upon ancient knowledge. Learn about this powerful and simple technique for transformation. All you’ve got to do to receive this free eBook is to add your email address below. I hope you enjoy my eBook! Thank you again for connecting with me. I think it is so important in life to look after yourself, because when you do that there is so much more that you can do to help those around you. Clearing out old unhelpful patterns from your past can be that first step in truly transforming your life and raising your vibration. Please feel free to look around my website while you are here. 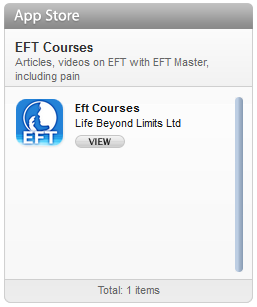 I have many articles in my blog, and lots of information about EFT and Inner RePatterning. You’re also welcome to visit me on Facebook, Instagram or Twitter!